Numskull?s at it again. The company, which is apparently set on creating deals with every major video game out there, announced its newest partnership. 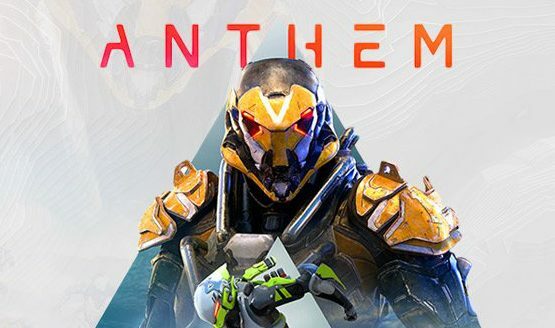 Its latest line of merchandise comes from BioWare?s newest IP, the highly-anticipated Anthem. With this new line, you?ll be perfectly suited up when you enter your Javelin.